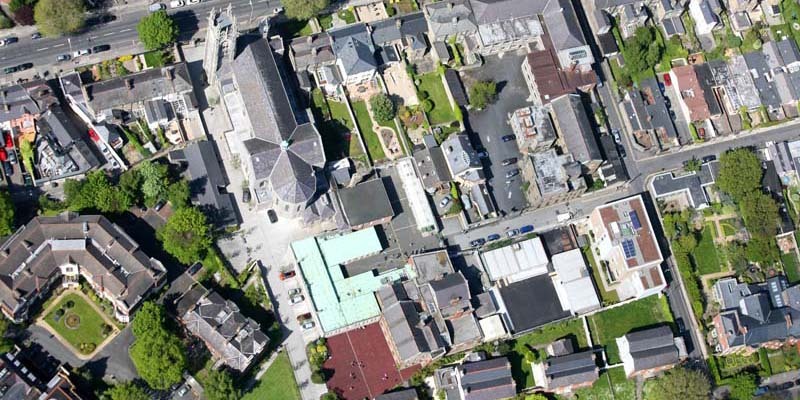 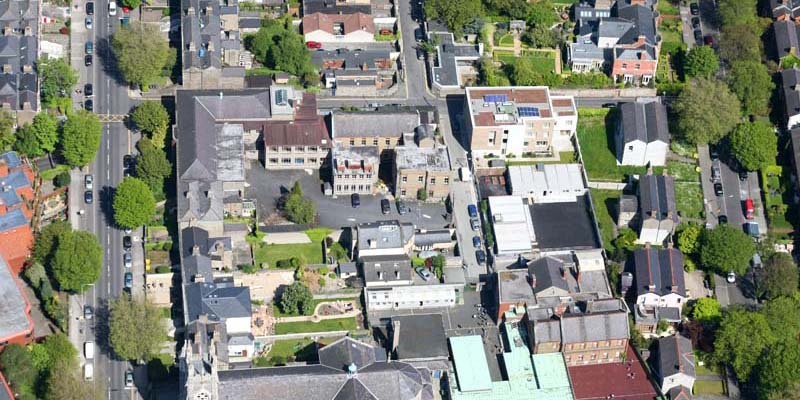 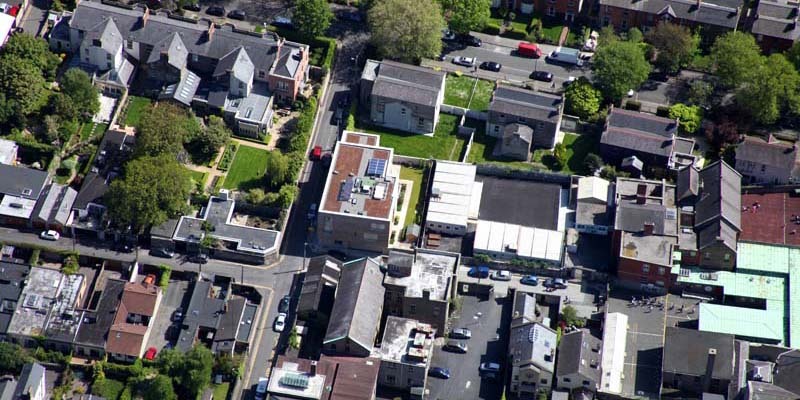 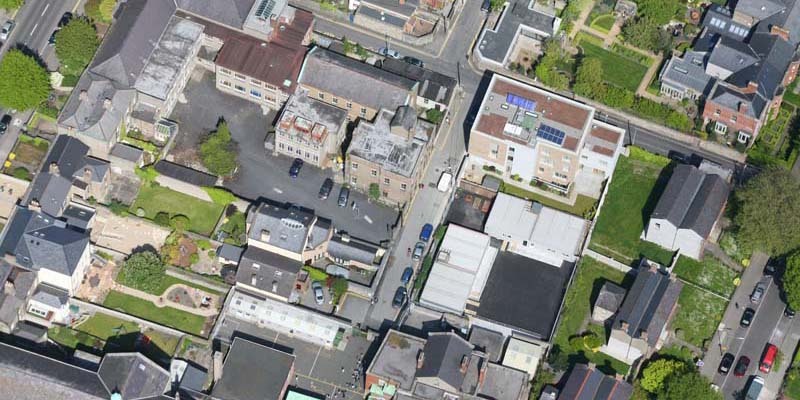 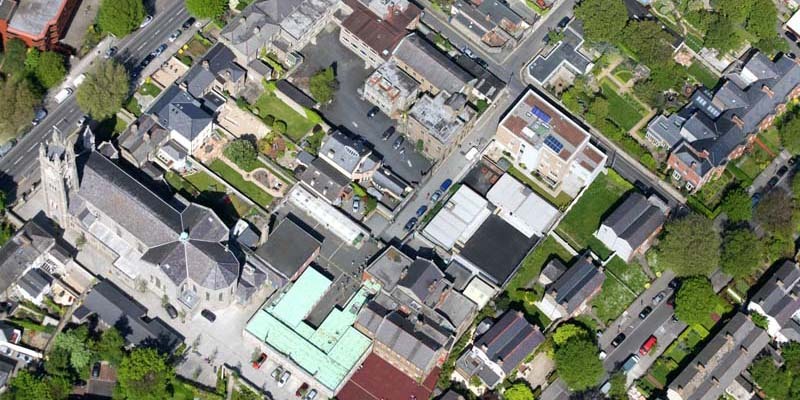 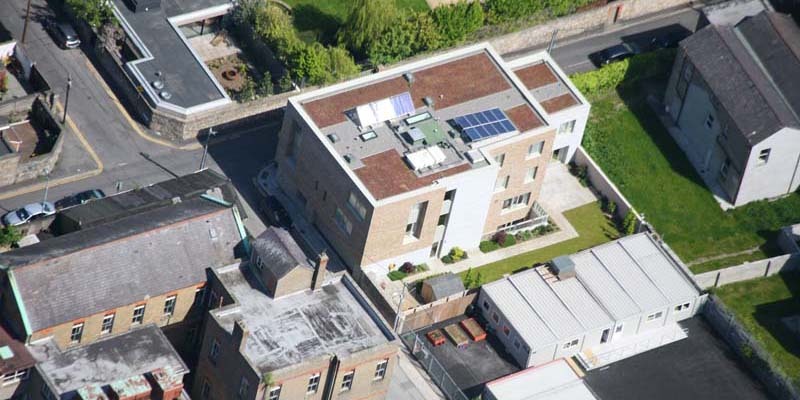 This project at Haddington Place in Dublin required the installing of a sedum green roofing system. 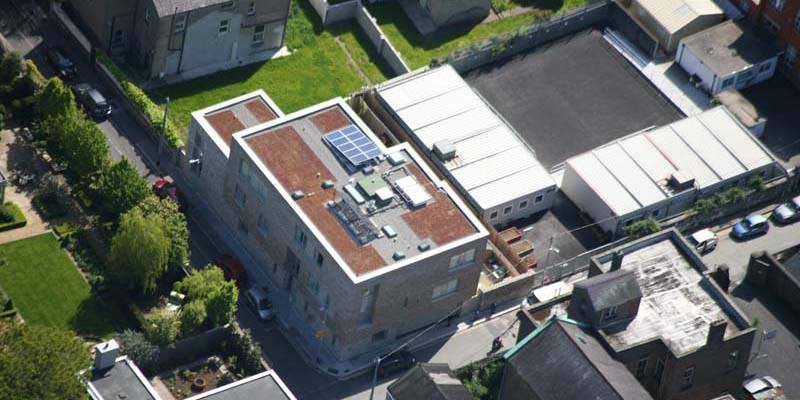 Green Roofing is becoming increasingly popular for many reasons including aesthetics, drainage and also to lessen the environmental impact of a building. 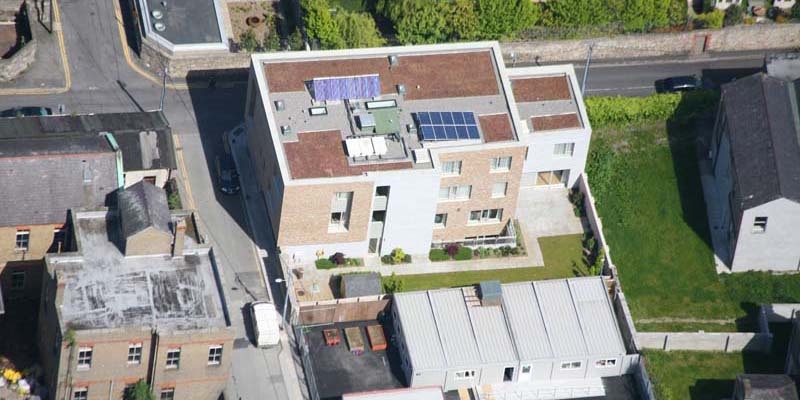 Select Roofing were contracted to install a pre-cultivated sedum blanket on a Paralon system. 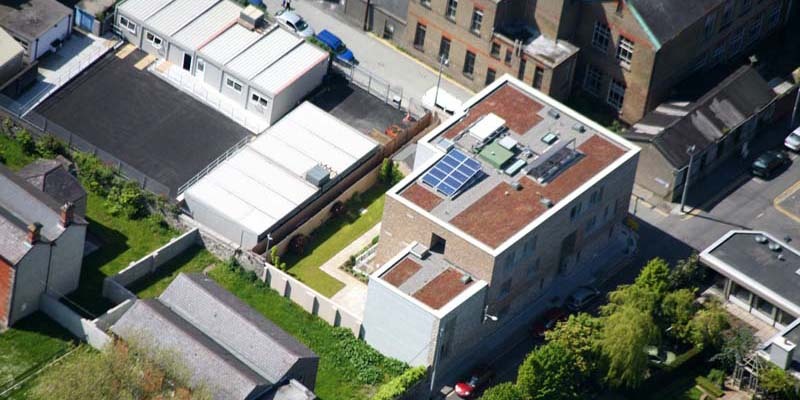 We also installed a Cable Safe fall arrest system to improve safety and allow greater ease of access to the roof in the future.